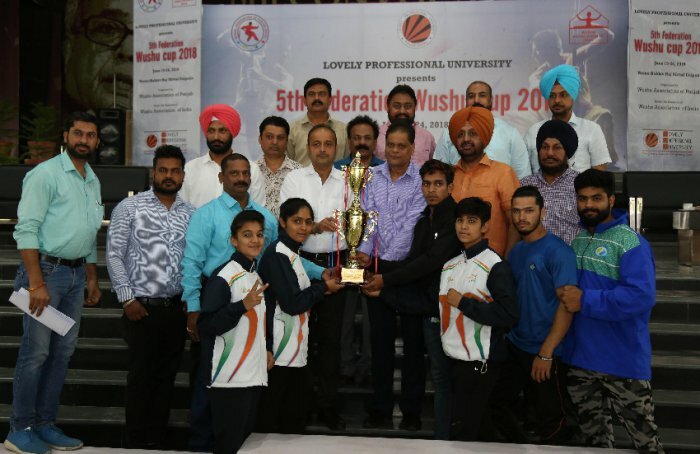 Six-Day 5th Wushu Federation Cup Championship concluded on 23rd June 2018 at host Lovely Professional University, where Punjab Team was declared Overall Champion. 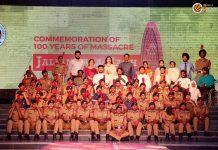 Teams of Haryana and Jammu & Kashmir achieved the second and third position respectively. The championship was organized by Punjab Wushu Association under the aegis of Wushu Association of India (WAI). On the conclusive day of the bouts and martial displays, 76 individual gold, silver & bronze medals were also awarded to winner men and women in different weight categories. Four trophies were also handed over to the first and second position holding teams, separately for ‘Sanda’ and ‘Taolu’ games. Near 500 sportspersons from all the 29 states of India had competed in the event, all of whom were judged by 25 renowned Wushu officials from across the country. 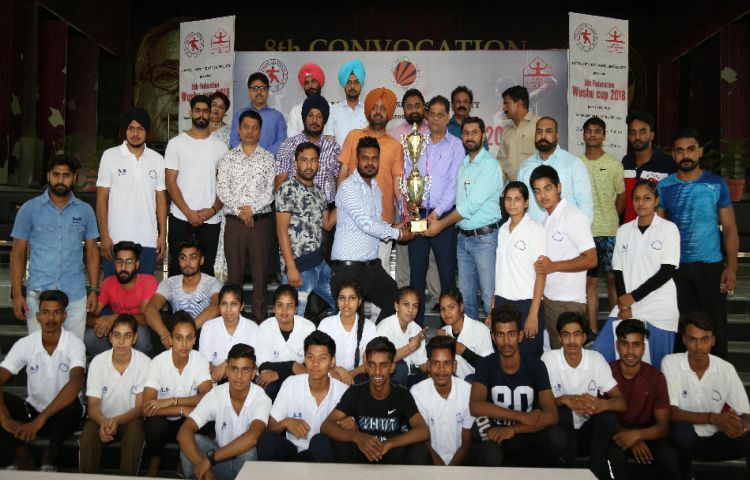 In a congratulatory message to the champions and all other participants at the martial-art game, the guest of honour of the conclusive day MLA Rajinder Beri shared that such championships encourage the exchange of the best skills and foster great friendship. He also extended winning wishes to all for the forthcoming Asian and World Wushu Championships. During World Wushu Championship held in Russia (Kazan), first gold medal winning Indian- Pooja Kadian of Haryana was also very happy to see the scale of the event, level of organization and service at LPU. 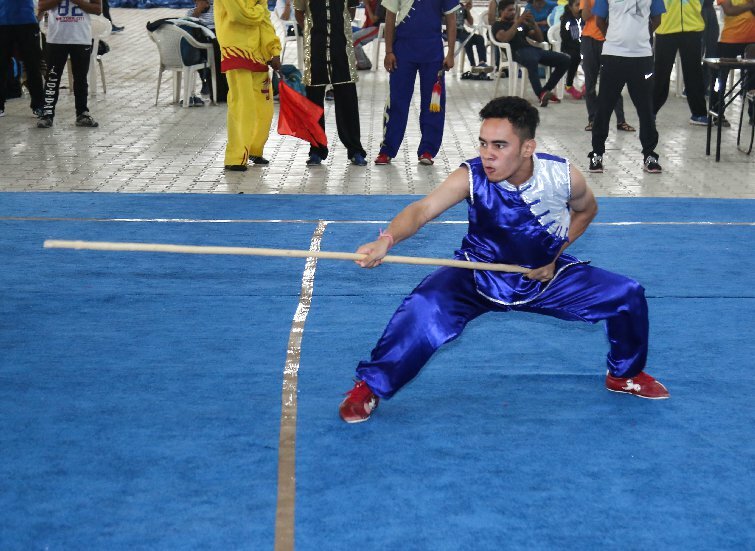 Varied demonstrative activities were also organized during ‘WUSHU’ championship, which is known as a traditional Chinese martial art, popularly known as Kung fu. 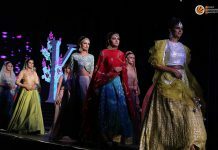 It is also the national game of China; however, Indian players, particularly from Punjab, Haryana, Manipur, Karnataka, Maharashtra and other states, have adopted great skills of the sport. Illustrative, the popularity of the sport is so much that many of World Wushu championships have already been held in US, Canada, Russia, China, Italy, Hong Kong, Indonesia, Malaysia and many other countries. Previous articleIs Engineering for you?